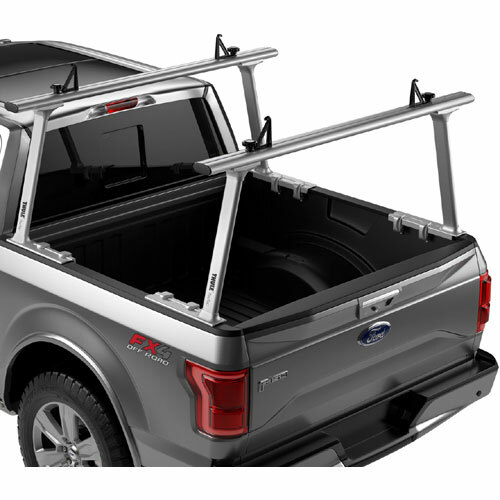 View the our complete line of in-stock Thule TracRac Products including Thule TracRac Pickup Truck Racks, Thule TracRac Van Racks and Thule TracRac Accessories. 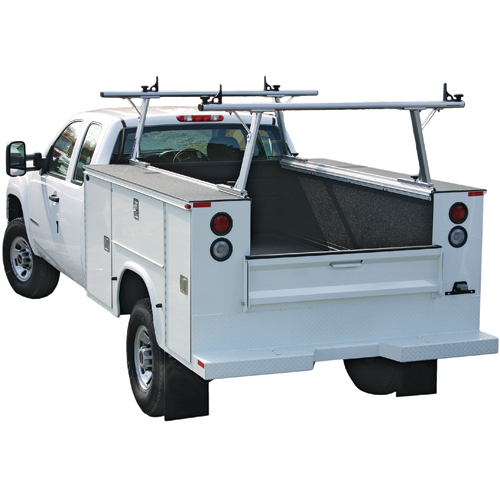 Thule TracRac Van Racks include 2 bar and 3 bar models. 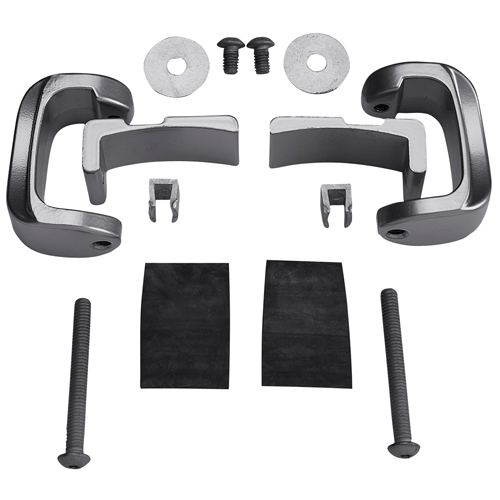 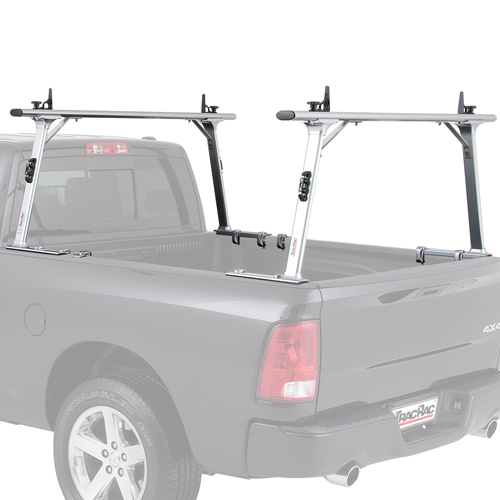 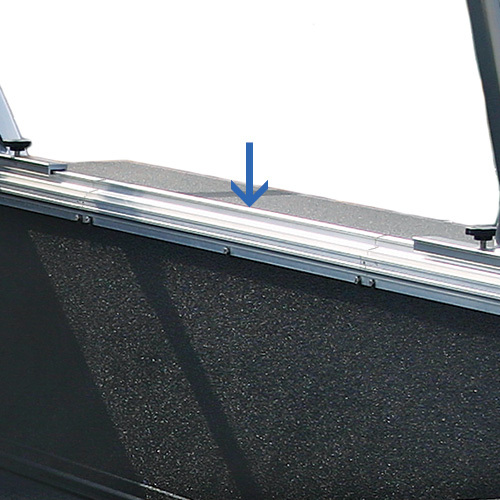 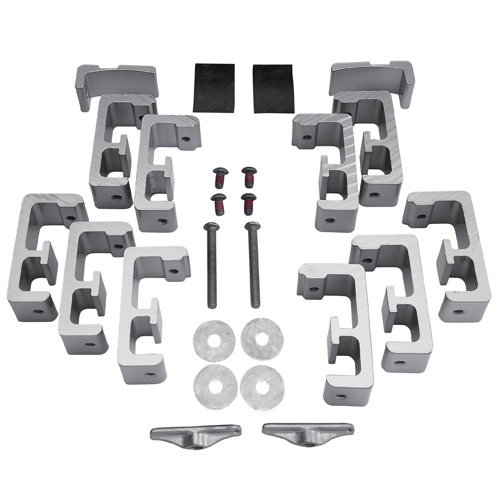 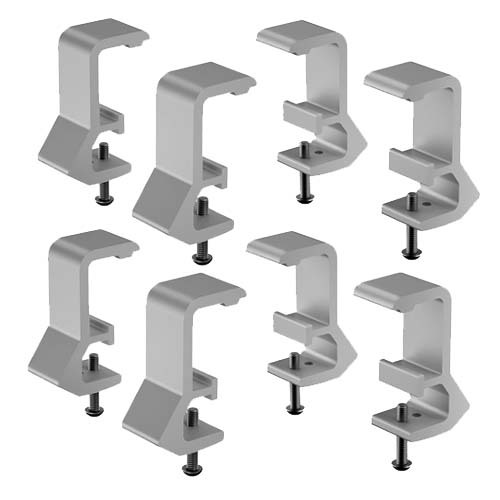 Thule TracRac Pickup Truck Racks include CabRac, CapRac, TracOne, T-Rac and the G2 Sliding Thule TracRac System. 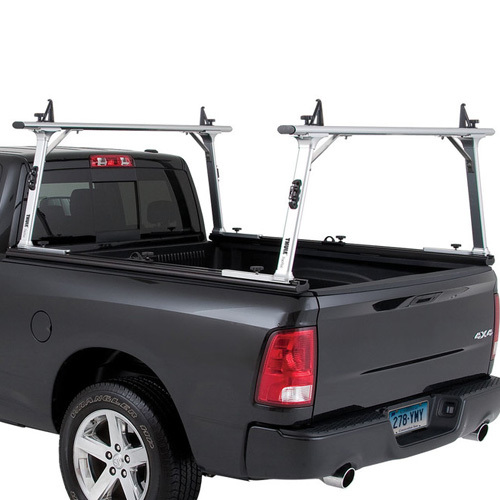 Thule TracRac accessories include Thule TracRac Toolbox Mount Kits, Thule TracRac Cantilever Extensions, Thule TracRac Cab Window Guards, Thule TracRac Tonneau Covers, Thule TracRac Kayak Saddles with Tie Down Straps, Thule TracRac Ratcheting Tiedowns, Thule TracRac Base Rail and Crossbar Tiedowns, Thule TracRac Locking TracKnobs, Thule TracRac Top Mount and Side Mount Artificial Rain Gutters. 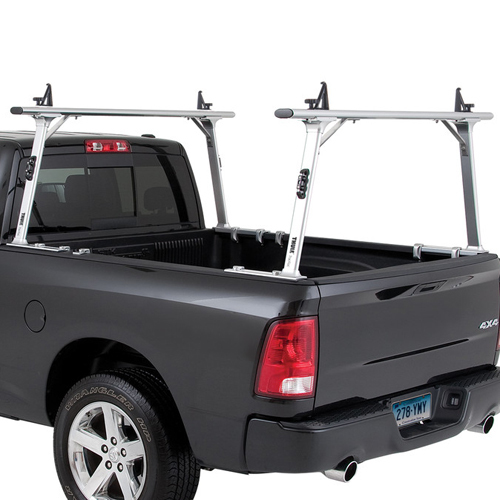 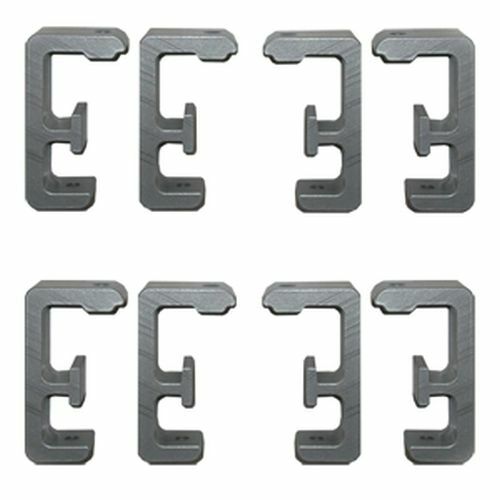 All Thule TracRac Products are discounted at RackWarehouse.com.